Palm and Sprint have announced the launch date of the long awaited Palm Pre as the 6th of June. 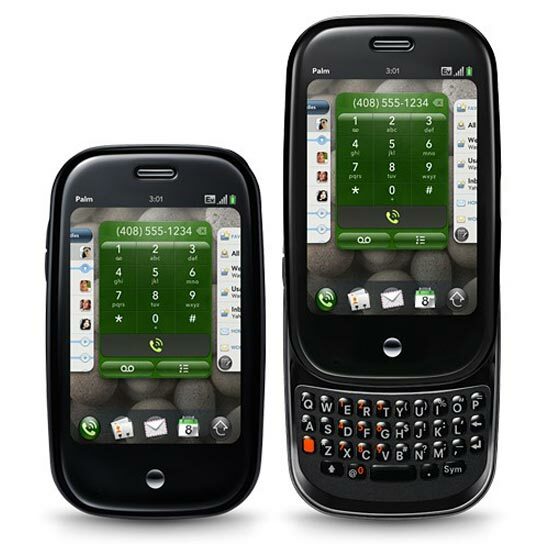 The Palm Pre will be available for $200 on Sprint as of the 6th of June 2009 in the US, with a two year contract. It looks like Palm wanted to get this out before Apple possibly announce a new iPhone at their World Wide Developers Conference on June 8th, there is no word as yet on when we will see the Palm Pre in the UK and Europe.